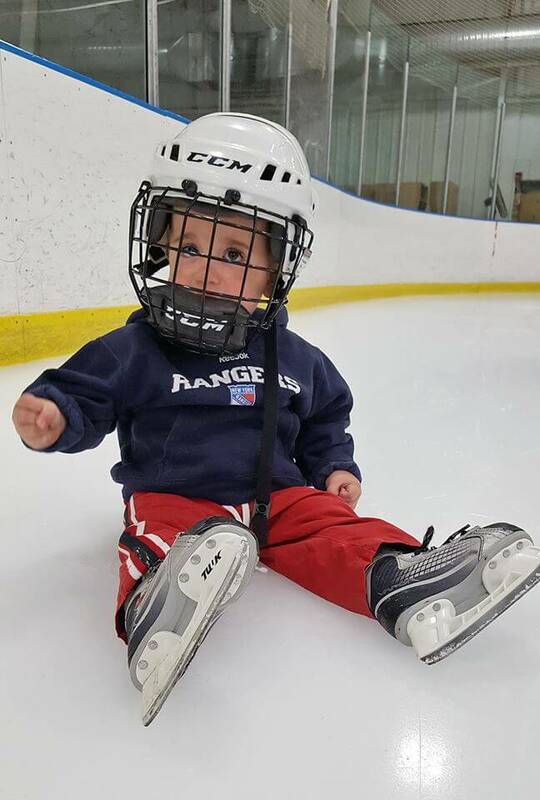 Emmet was born on January 10, 2015 and took the ice for the first time on September 4, 2016. 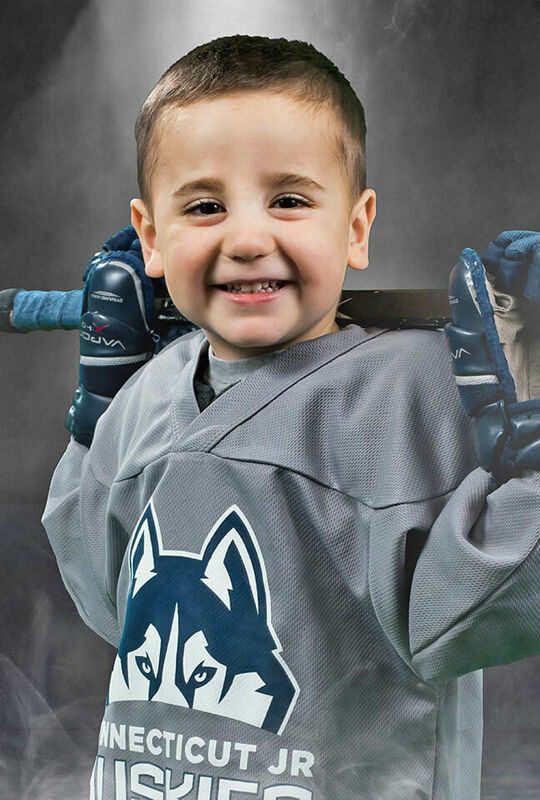 He is known to exclaim, "Hockey! I like that game." 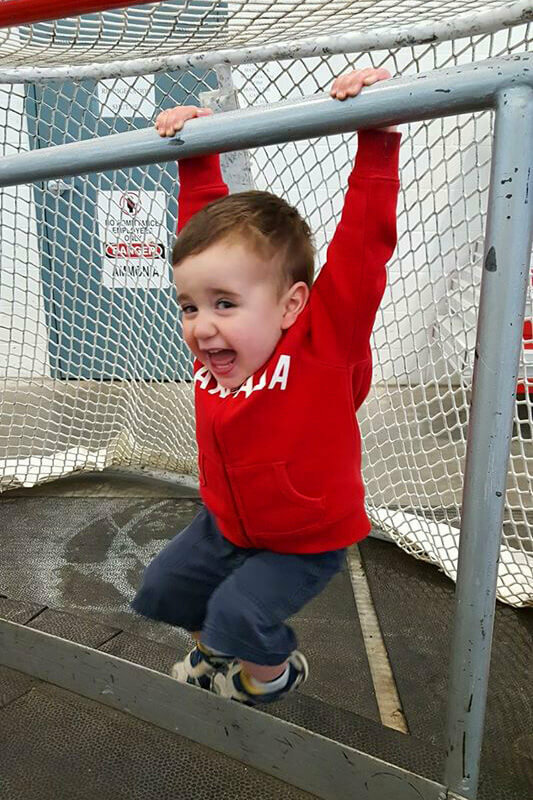 upon seeing anything even remotely related to ice hockey. 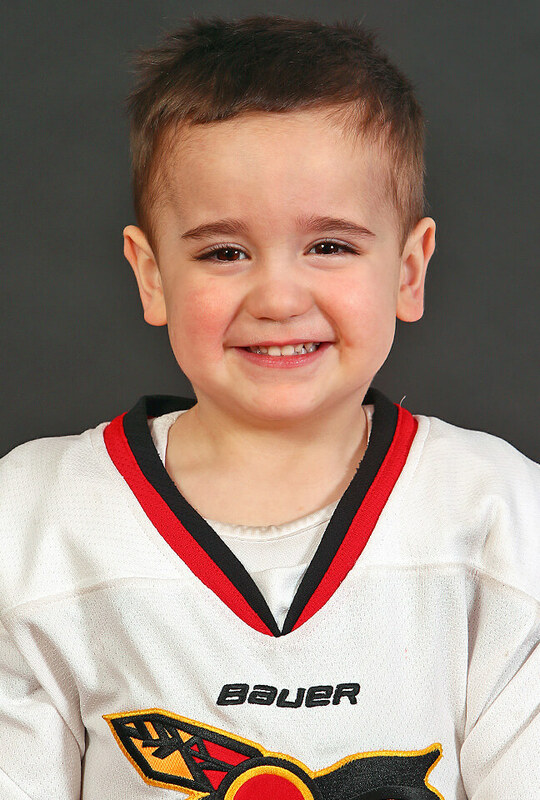 Emmet's favorite song is "Hockey Monkey" by the Zambonis and has even received a shout-out from the band! 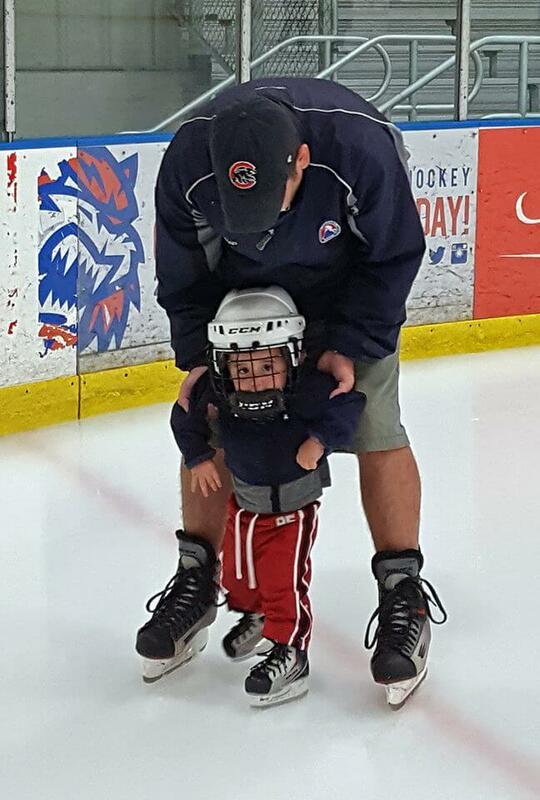 Favorite players include John Albert and Matt Beleskey -- both went out of their way to help Emmet get the hang of skating. 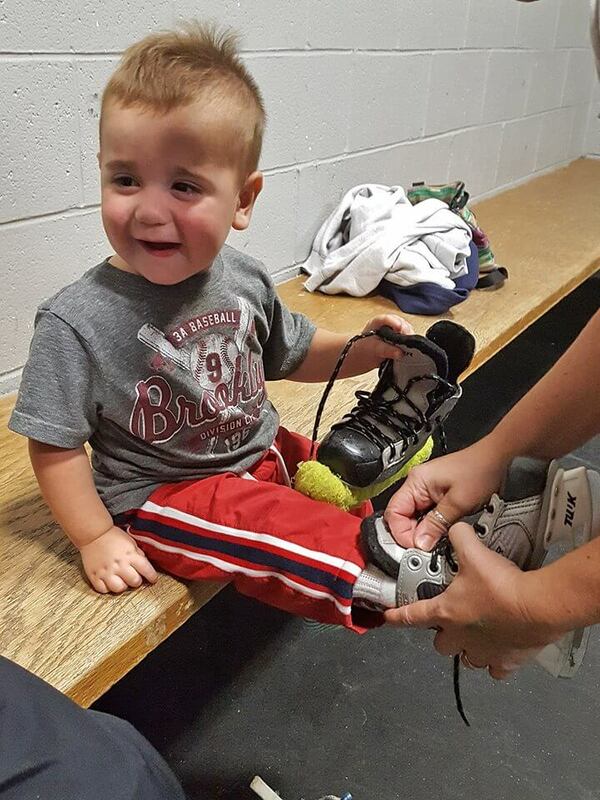 Emmet shoots left, wears hand-me-down Bauer skates, isn't keen on wearing a helmet, and requires a player introduction before stepping on to the ice. Coached by Dave Grimson, Serge Lessard, and Keith Nadeau.